Winter/Spring Egg Season Volunteers Needed! Posted 12/24/2018 12:07pm by Jeff Schrimmer. Winter/Spring egg share members: We need volunteers! Please help by signing up for one half-hour volunteer session. Volunteering at the pickup site is an important component of our program. We ask that each member volunteer for one evening during the season. 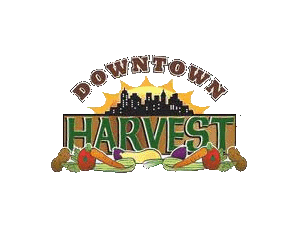 Downtown Harvest CSA is a 100% volunteer organization that contracts with a farmer. We could not run our pickup site without member volunteerism, and it is only fair if we share the work equally by asking each member to volunteer once. 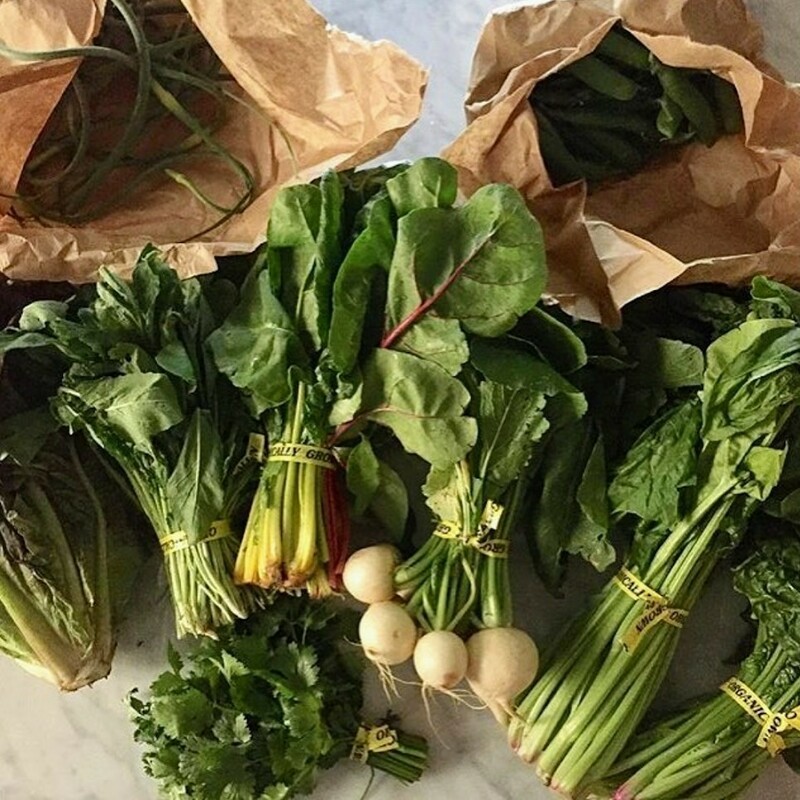 You will get to know fantastic people, learn more about your CSA, and witness the loading of surplus and donated shares onto the van from the Our Lady of Sorrows food pantry.